Explore an area of the world that is constantly in the news, yet remains a mystery to many people. By learning about the history, culture, politics, and languages of the Middle East and North Africa, you will gain insight into a part of the world that nearly half a billion people call home. You will be prepared for a variety of fields, from government service to international business to nonprofit management. Participate in internships with public and nonprofit organizations, such as EcoPeace Middle East and the National Council on U.S.-Arab Relations. 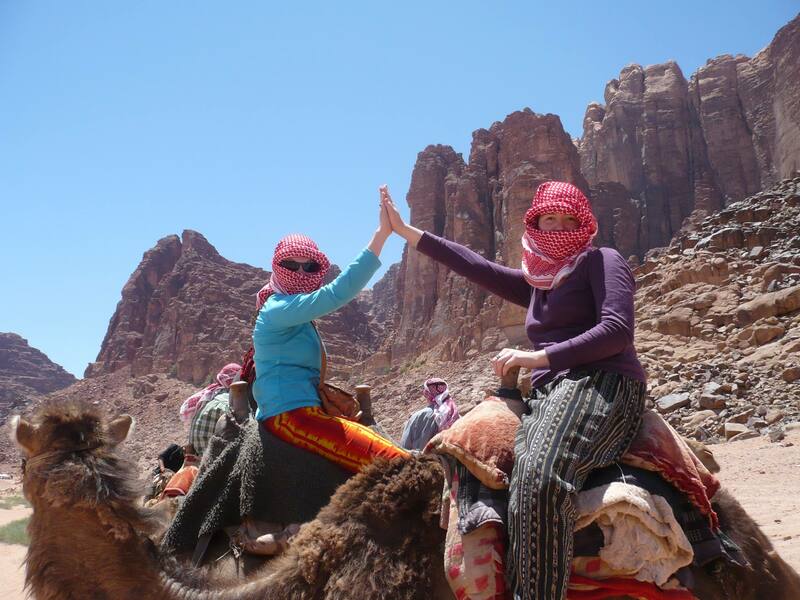 Study abroad as part of the Arizona in Jordan or Turkish in the Mediterranean programs.